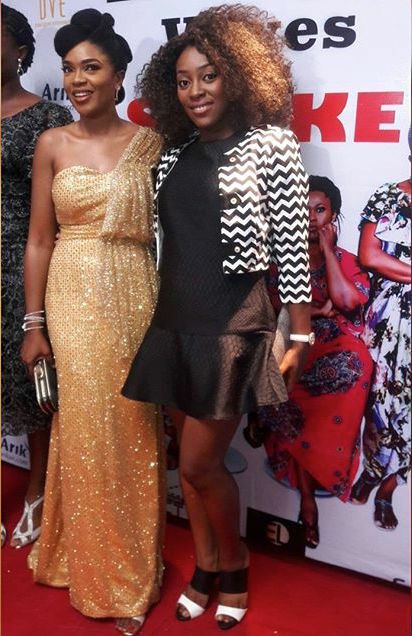 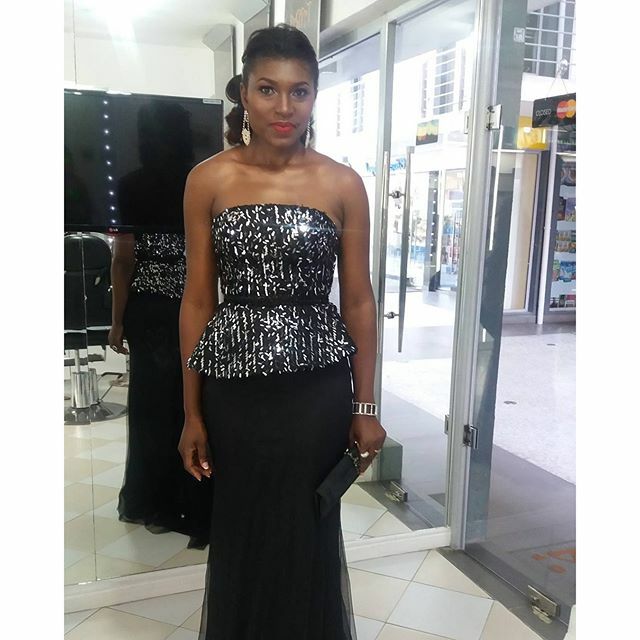 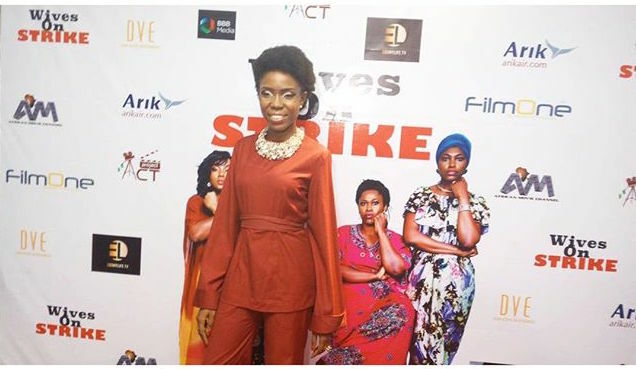 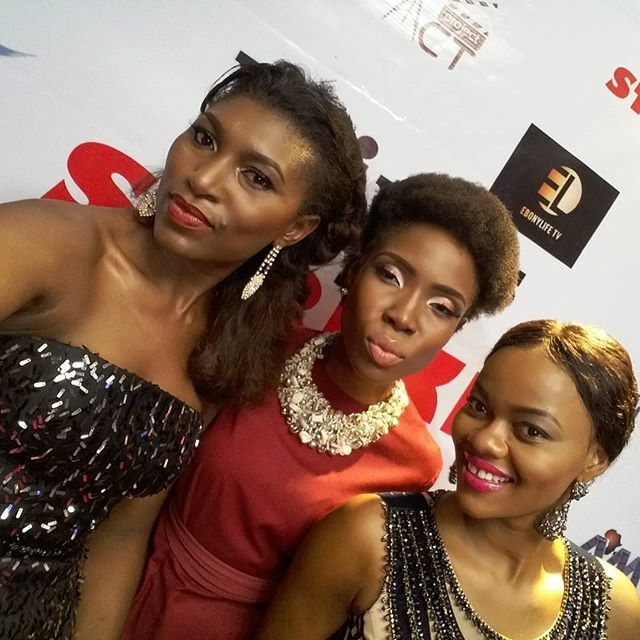 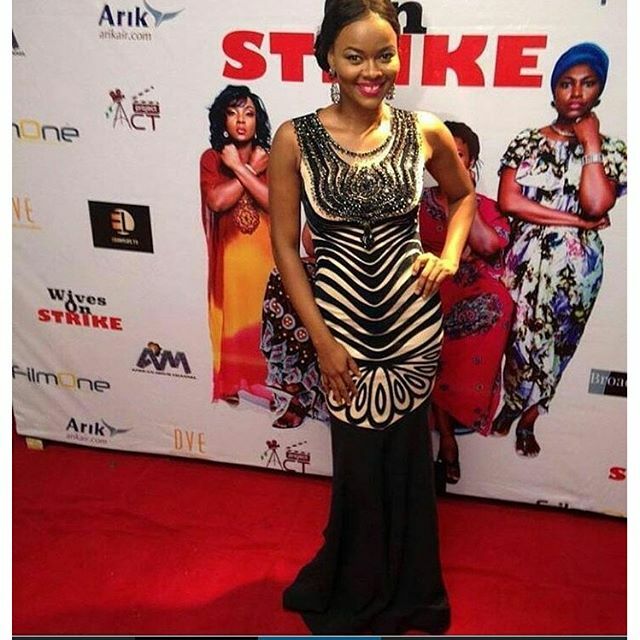 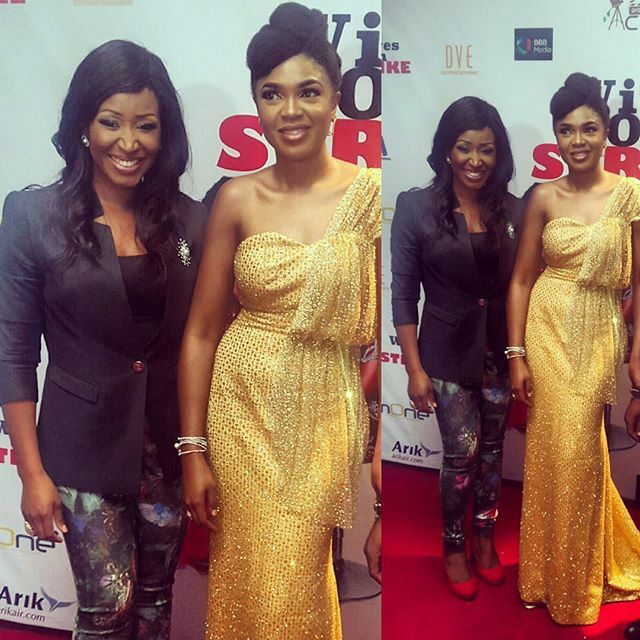 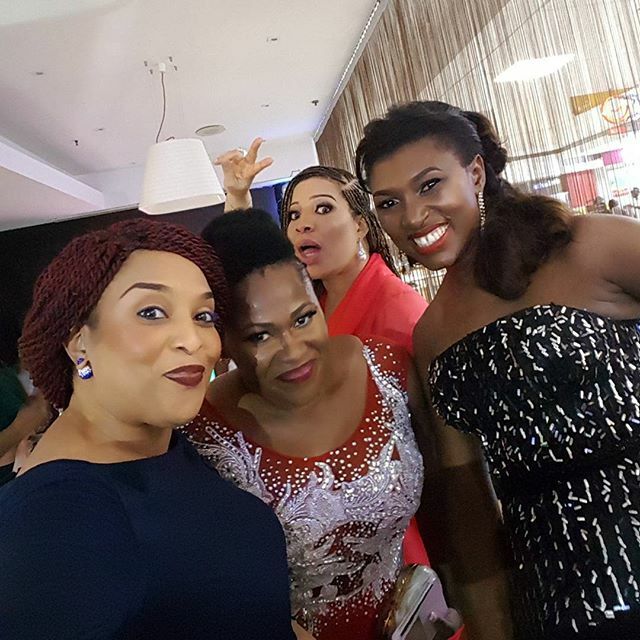 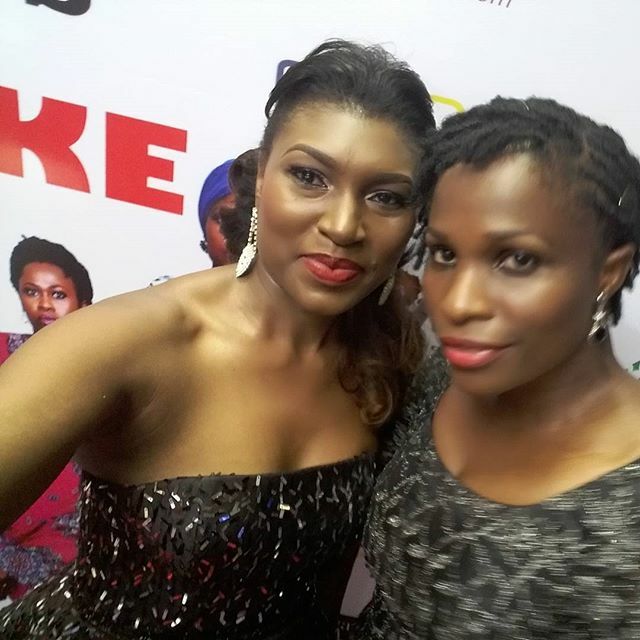 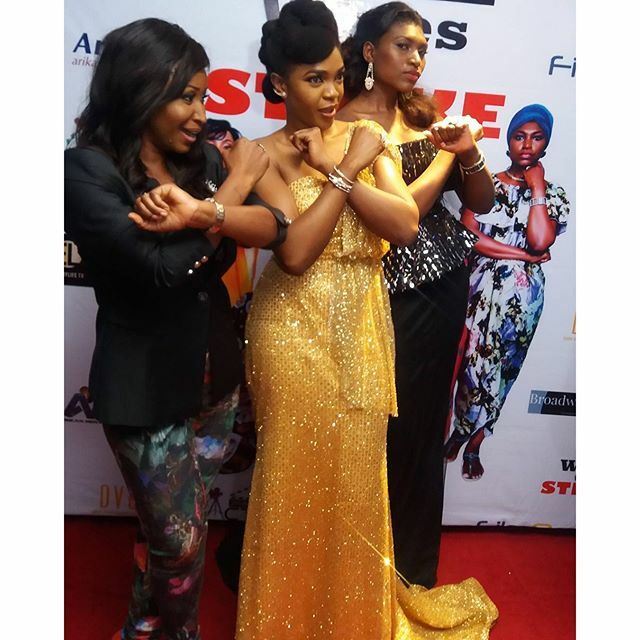 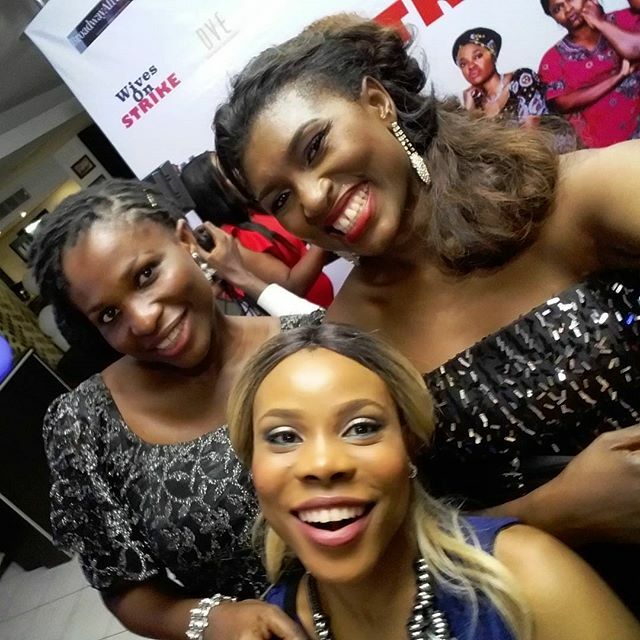 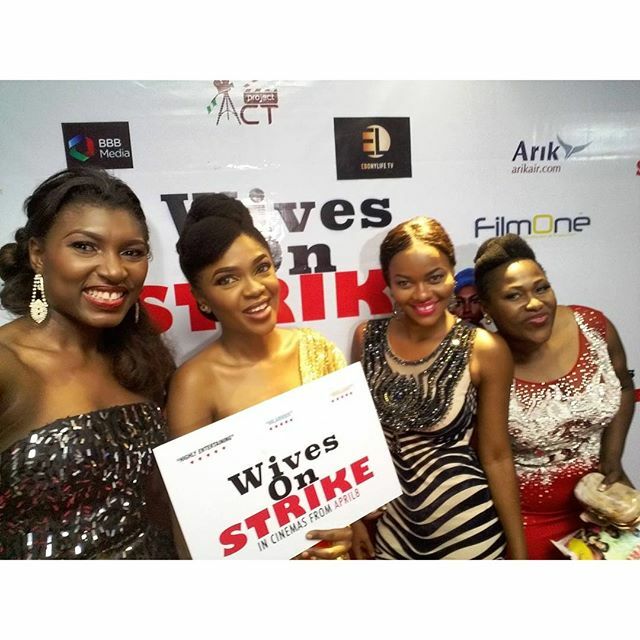 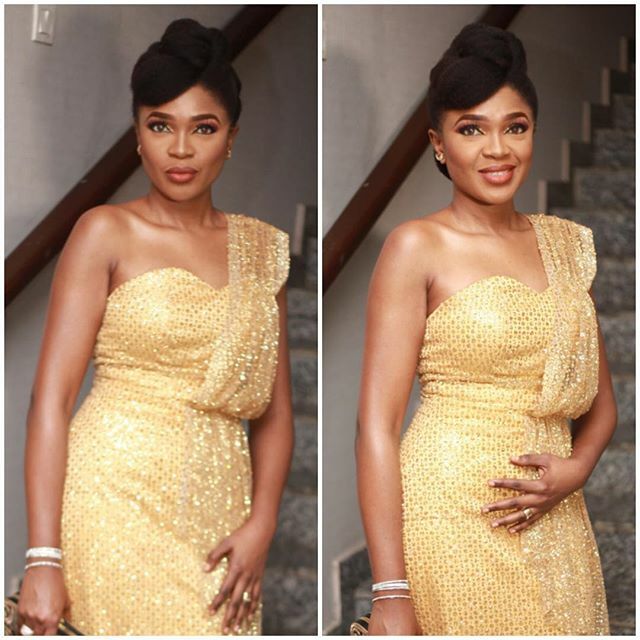 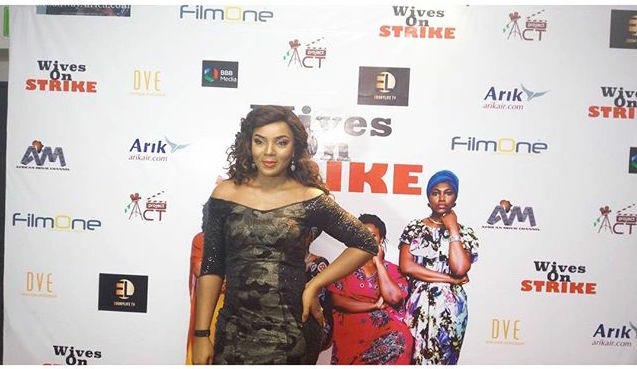 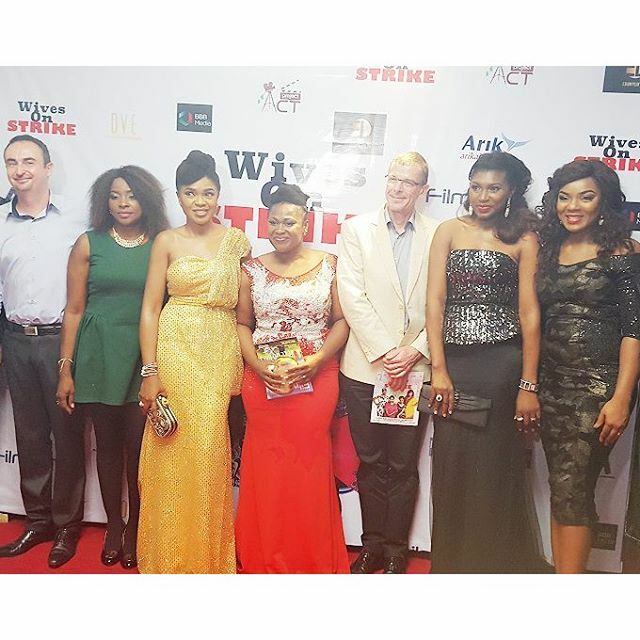 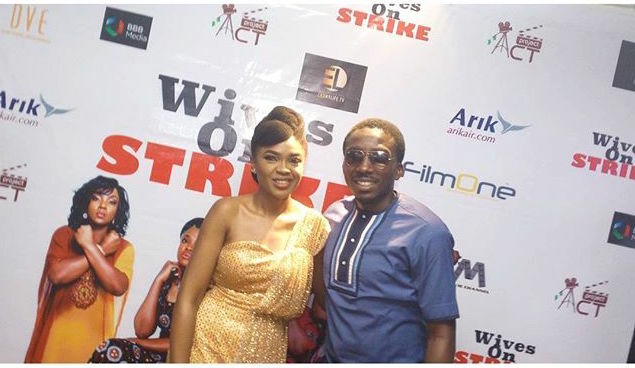 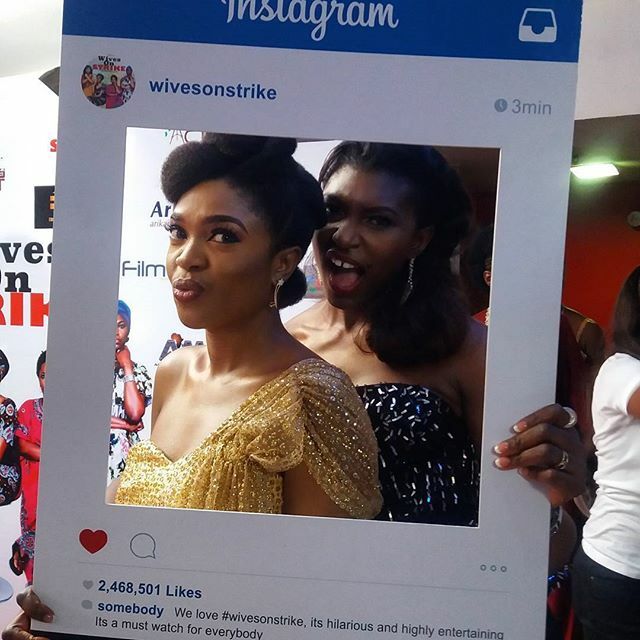 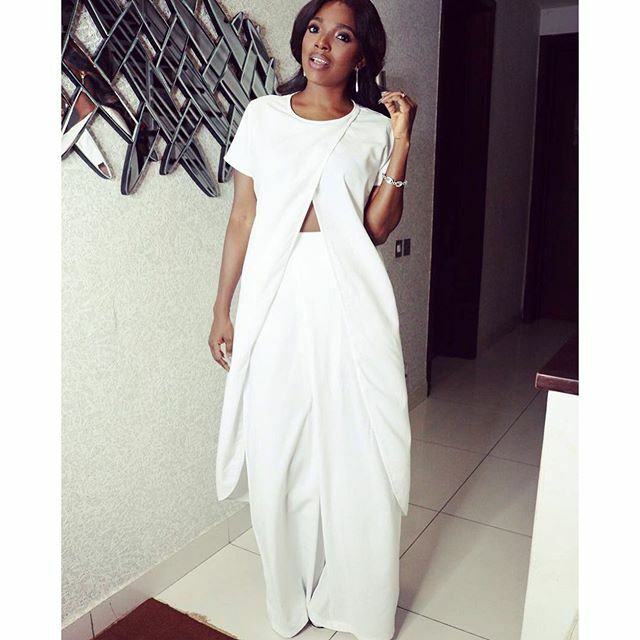 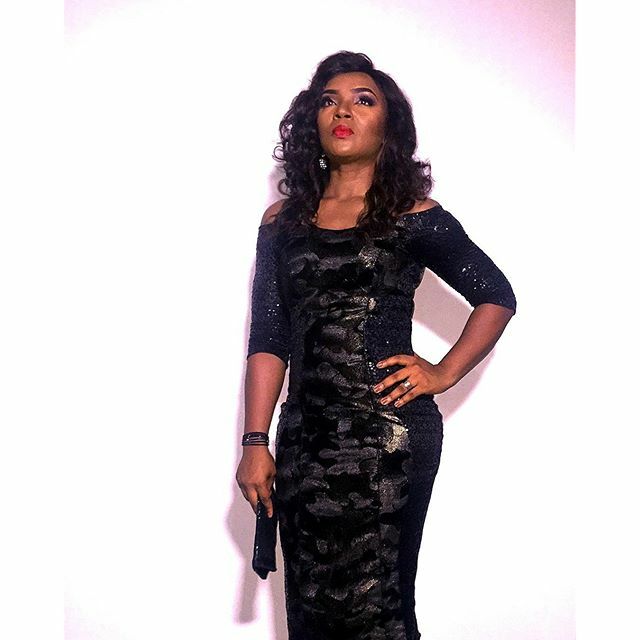 Nollywood filmmaker- Omoni Oboli premiered her new movie “WIVES ON STRIKE” yesterday. 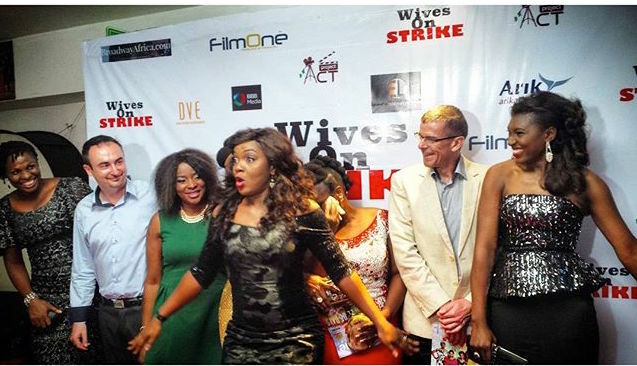 The movie features several Nollywood stars like Kenneth Okonkwo, Chioma Akpotha, Kalu Ikeagwu, Uche Jumbo, Ufuoma McDermott & Kehinde Bankole. 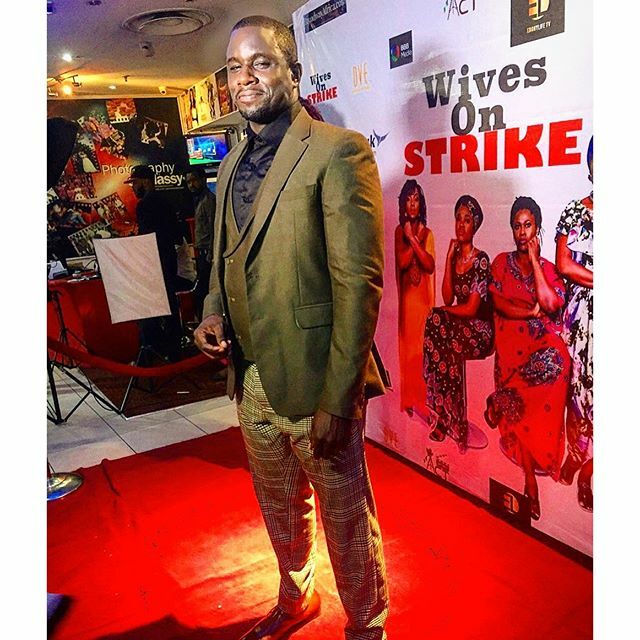 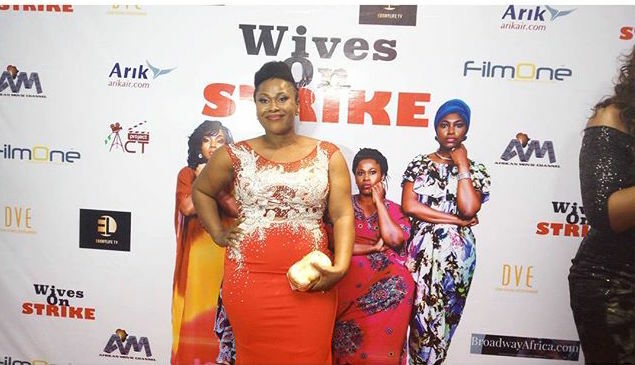 Nollywood fans are hopeful that” Wives on Strike”, will be the hilarious comedy it promised to be. 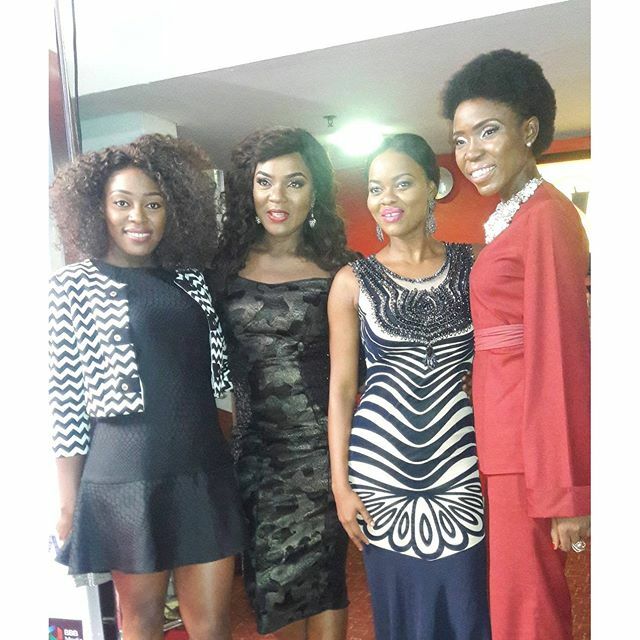 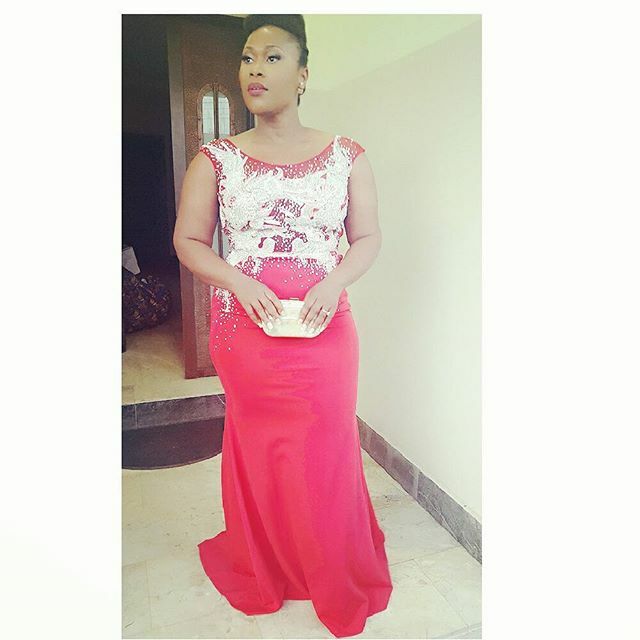 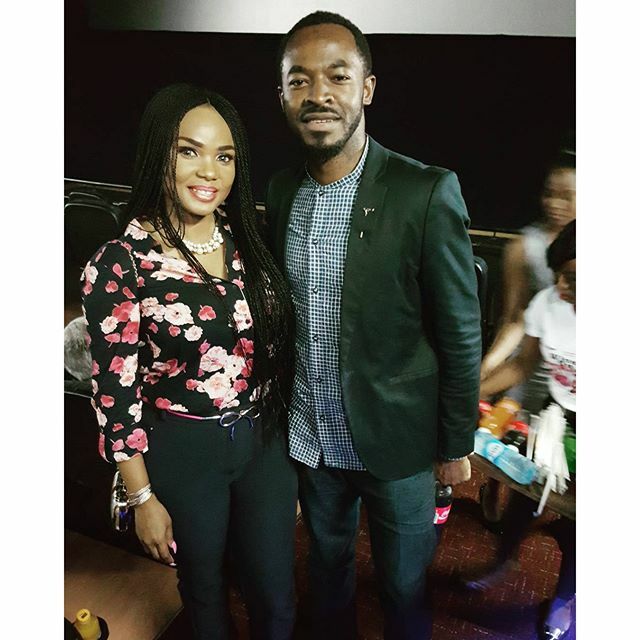 Here are pictures from the premiere which held yesterday at Genesis Deluxe Cinemas VIP Screening Room in Lagos. 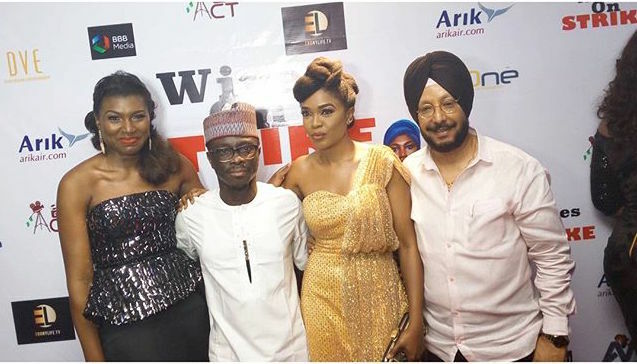 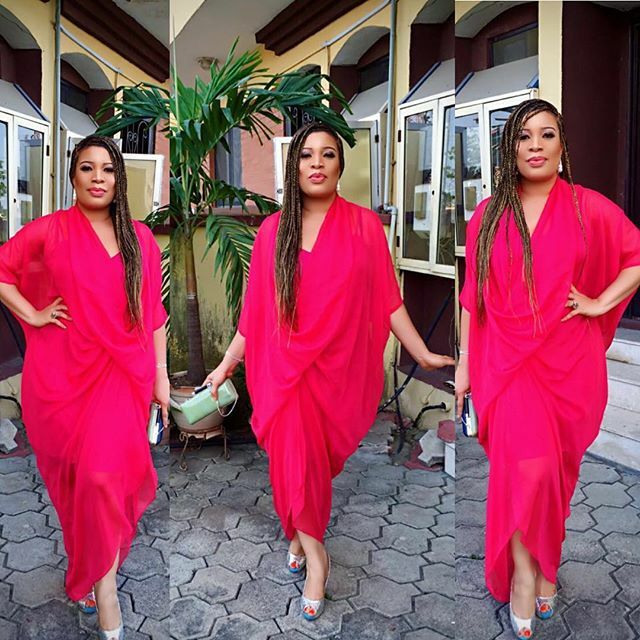 As expected, the list of stars at the event was seemingly endless – Omoni Oboli, Uche Jombo, Ufuoma McDermott, Chioma Akpotha, Kehinde Bankole, Bovi, Julius Agwu, Monalisa Chinda, Ashionye, Blessing Egbe, Annie Idibia and many more.